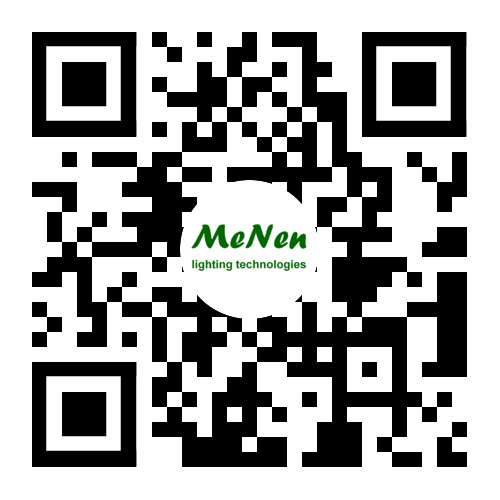 Located in Zhongshan, Guangdong, Menen Lighting System Technology is a professional manufacturer of LED lighting products. 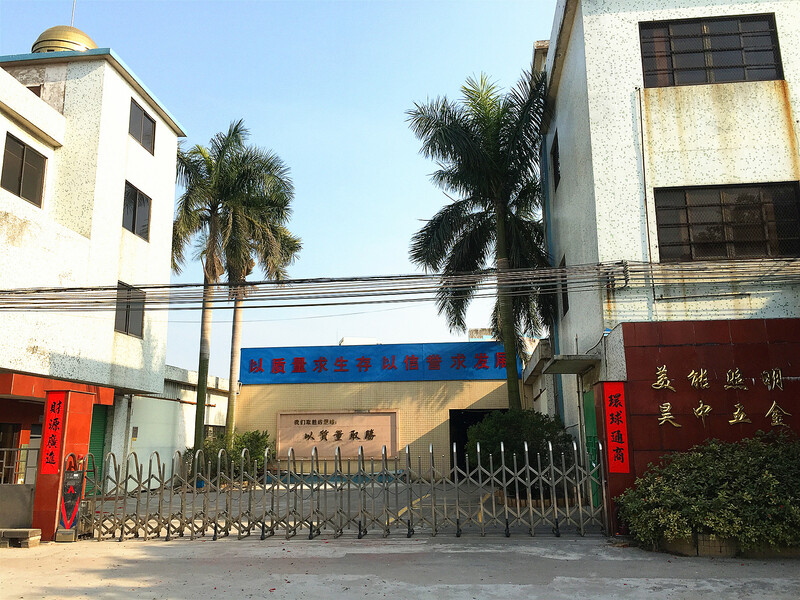 We have a factory covering an area of 6,000 square meters, with advanced CNC lathes, milling machines, bending machines, automatic stamping machines and measuring instruments. 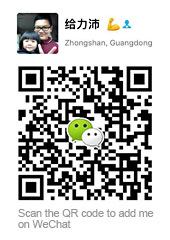 We provide OEM/ODM services. We have the ability to design the lamp and also the optical design according to customers' requirements. We also can develop LED driver limited in small power. We have CNC machines that can provide prototype making service, making it easy for us to modify the design. As a professional supplier of high-quality lighting fixtures and an experienced manufacturer of the main components of LED lights, we provide a wide range of products, including commercial, outdoor and home lighting items to meet worldwide customers' requirements in commercial and residential applications. 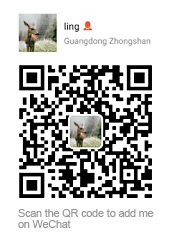 Moreover, we have a great sales chain for the domestic and international market. As a testament to our commitment to innovation, our products have gained several patents. They are also compliant with CE, RoHS and CCC standards. We provide full services of installation, field wiring, luminous effect design and light display solution. We aim to be one of the best providers of LED commercial lighting solutions for our existing and potential customers. Adhering to "insistent, professional, thoughtful" ideas as our management concept, we offer energy-efficient, eco-friendly and high-class products, as well as satisfying services for our customers. To benefit from our products and services, contact us today.